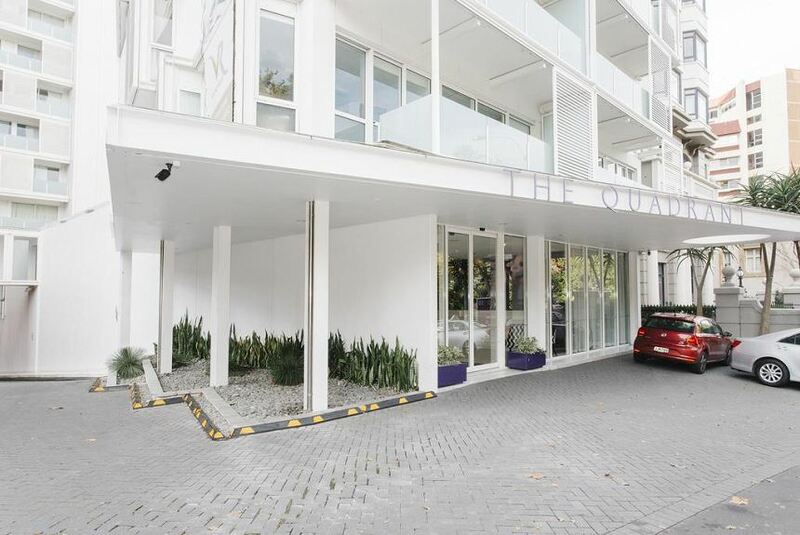 Auckland Studio Apartment is an apartment set in Auckland, 600 m from Auckland Art Gallery. Auckland Studio Apartment boasts views of the sea and is 700 m from Sky Tower. The accommodation has an east-facing balcony and a small kitchen with a microwave oven, stovetop, fridge, toaster and tea facilities. SKYCITY Auckland Convention Centre is 800 m from Auckland Studio Apartment, while Aotea Centre is 900 m away. The nearest airport is Auckland Airport, 18 km from Auckland Studio Apartment.